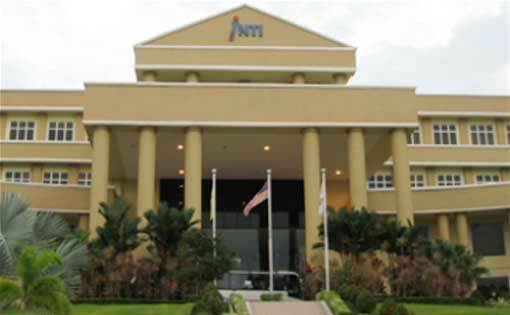 Founded in 1986, INTI International University has 6 campuses throughout the country and international students from over 90 countries and territories. In 2008, Int'l University was formally a member of the American La Reid International Education Group. Laurd is the world's largest higher education group with over 70 colleges and universities in 25 countries and more than 1 million students. The honorary chairman of the former Lorde International Education Group, former President Clinton and the UK Prime Minister Blair have visited INTI International University enough to demonstrate the excellent quality and educational influence of INTI University. In recognition of the university's outstanding contribution to Malaysia's higher education, Malaysia's Ministry of Education in 2014 awarded the honorary title of a five-star university to Inti International University! Inti International University Rulai campus covers an area of nearly 850 acres and currently about 8,000 students, of which 10% of Chinese students.The school is like a fully equipped small town, the administration building, teaching building, learning resources Center, academic center, student service center, Olympic standard swimming pool and 16 separate dormitory buildings. The unique and elegant campus design of the school is filled with rich academic culture and is an ideal higher education institution for students to study.